Crisp, clean and delicious. What we love about this particular Sauvignon Blanc is all in the harvesting. Almost all the producers we work with hand-harvest. 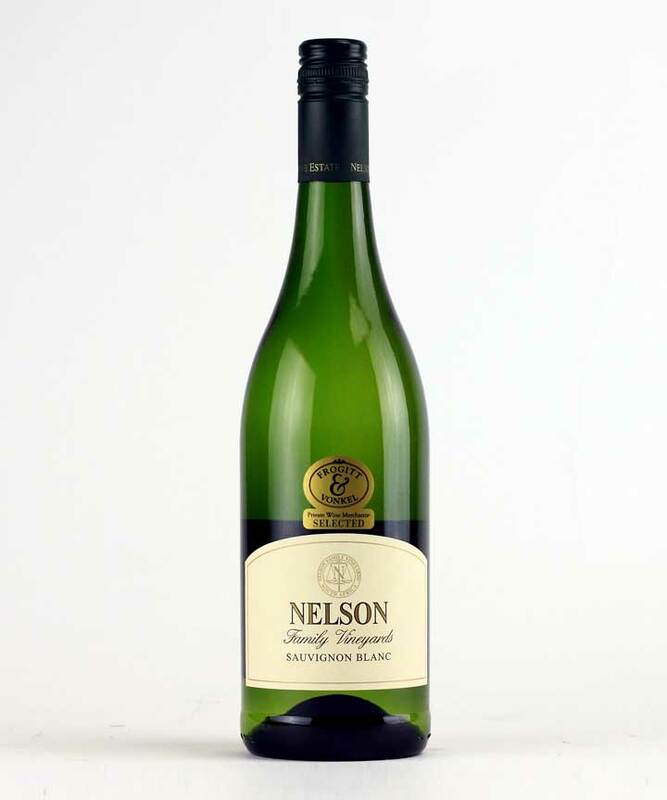 At Nelson’s, for this wine, the grapes were hand-harvested… but at different stages of ripeness. 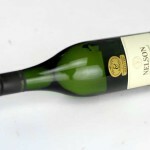 By doing so, the resultant wine has extra layers of flavours and depth. 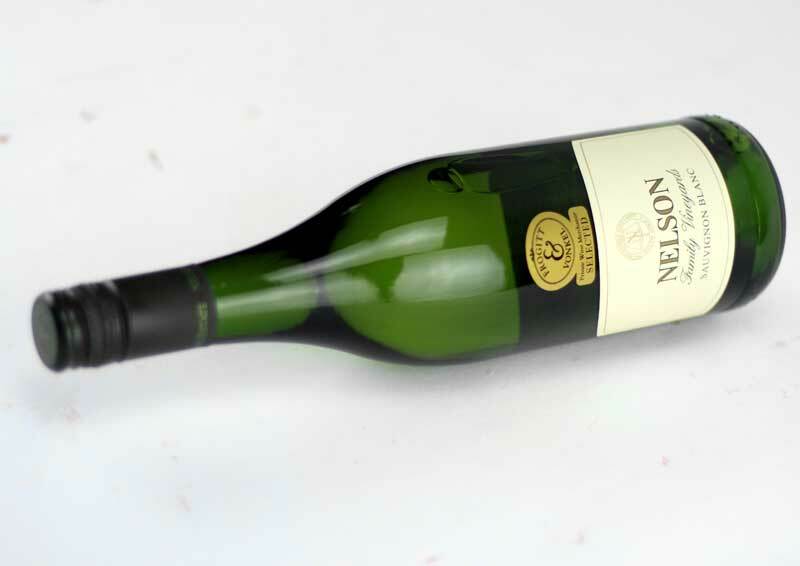 Lisha’s renowned blending skills come into play here, with expert blending and balancing producing a wine that seriously over-delivers at the price.